I have had a lovely Easter with my family and am now happily scrapping the millions of photos I have taken! 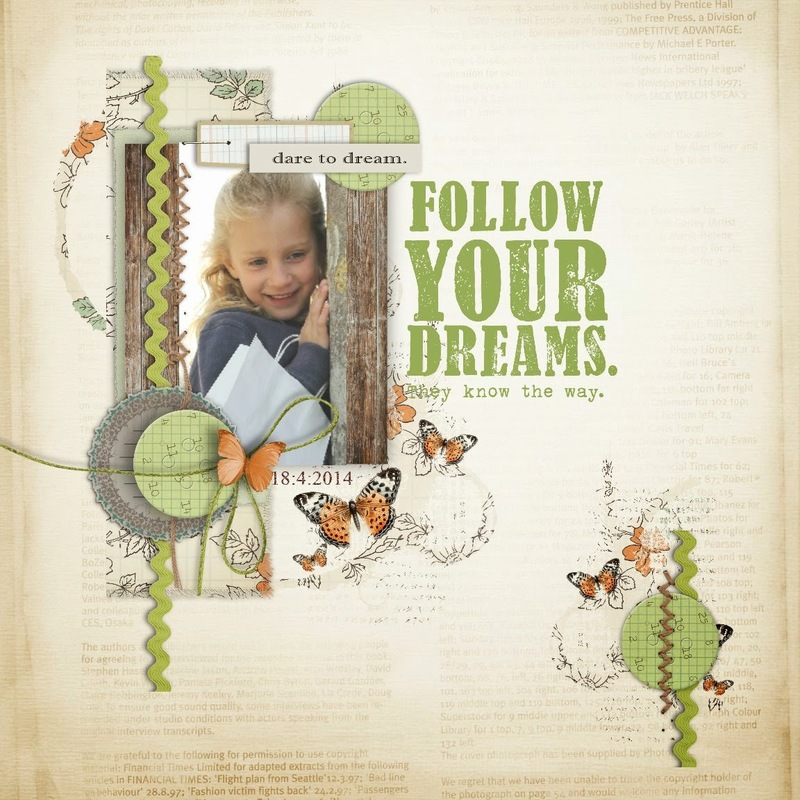 I've used a kit called Art & Soul from Sahlin Studio. Plus a few elements from Allison Pennington and Lynne Marie.